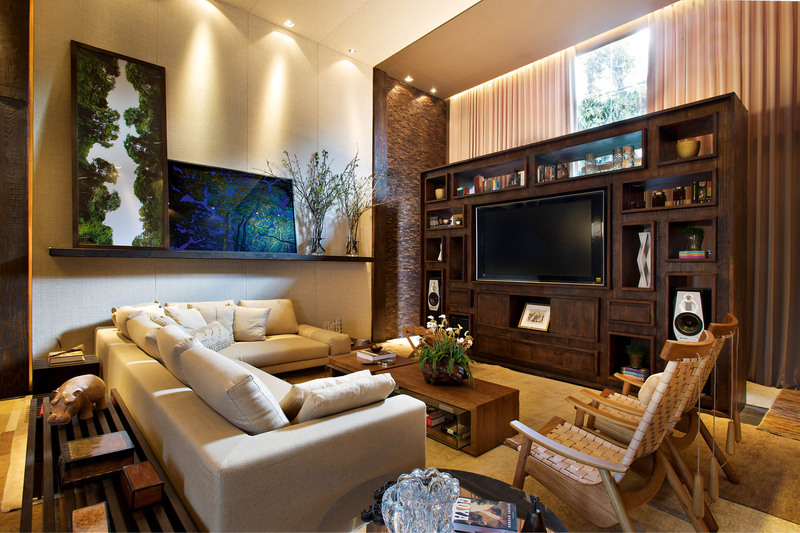 Casa Cor is the most recognized and respected interior design show in Brazil. Once a year, 10 top Brazilian cities host the event that assembles the most respected architects and interior design professionals in the country. Usually one or two houses get to be remodeled and each professional gets to design a different room in the house. From August 19th to October 6th, Belo Horizonte, will be hosting the event. The city is the capital of Minas Gerais state, were the WSDG Brasil office is located. 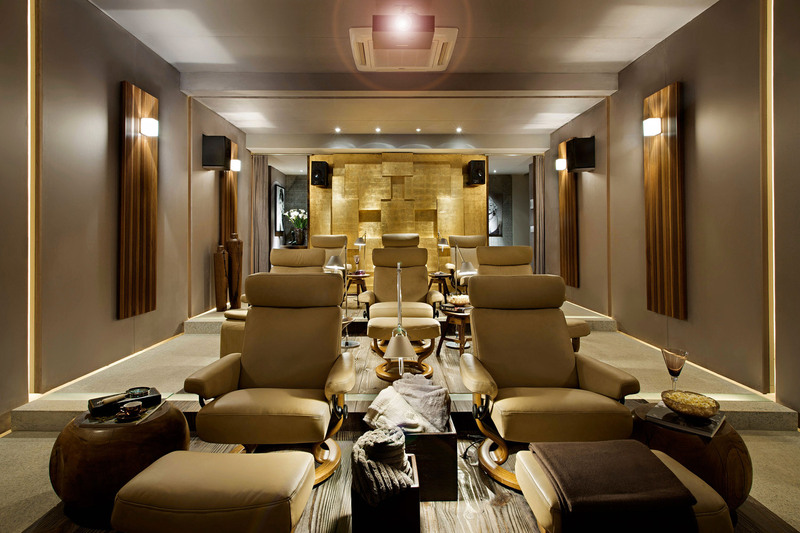 In 2009 WSDG was responsible for the acoustic excellence of the Home Cinema together with Andrea Ker Bacha, a very recognized interior designer of Minas Gerais. 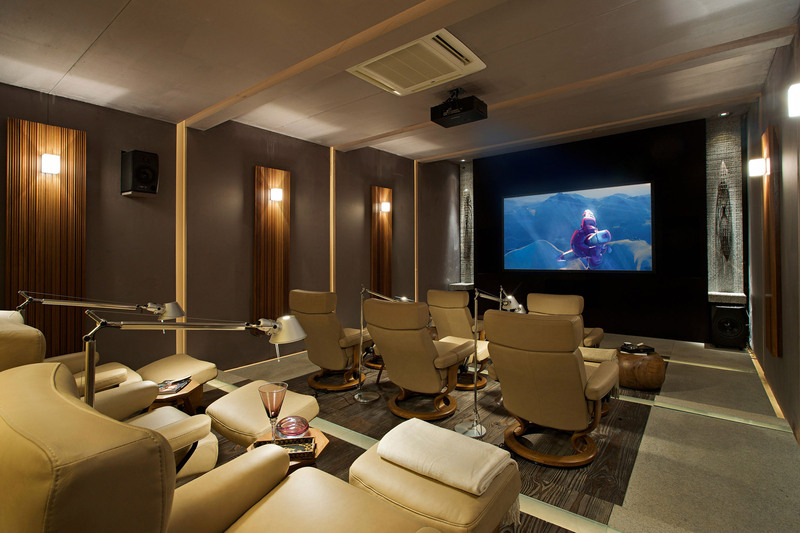 The dedicated Home Cinema, was awarded the best leisure and entertainment environment, and received two mentions of honor: for best project and the other for sustainability, because of the materials used at the acoustic treatment. 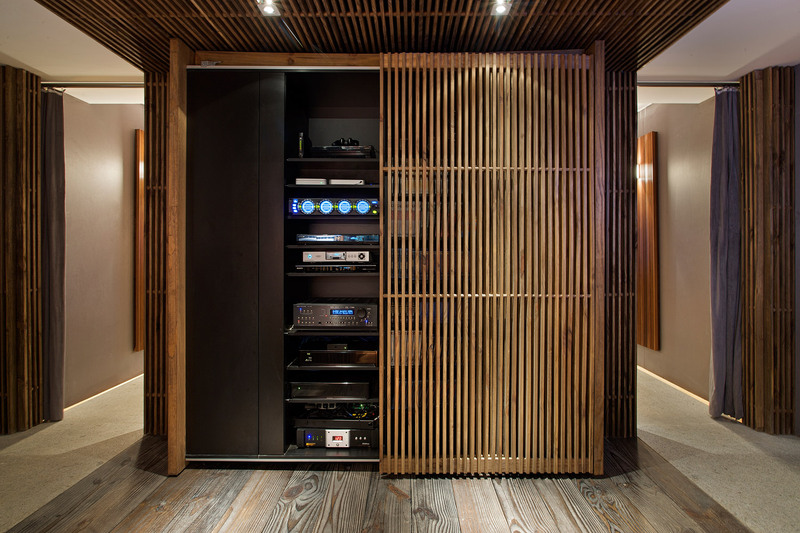 The spaced was acoustically designed with the same technology used for professional studios, including a speaker wall based on the THX specifications for Movie Theaters. The acoustical treatments were carefully studied to provide the most adequate frequency and time response for the incredible sound produced by the 7.1 Adam speakers (3 S5’s at the front (L,C,R), two Sub 24 and 4 S2X for the surrounds. Using the same symmetry of real cinema rooms, hall, arc of light on the walls, seats and tables, the space uses the latest in technology to gather friends and have enjoy in great stile.